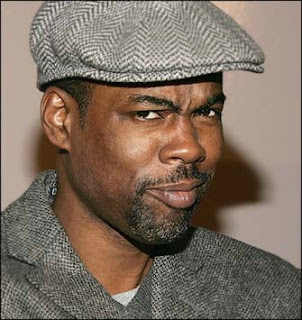 A complaint and later filed Ex Parte Application for Temporary Restraining Order (TRO) was filed against Chris Rock and HBO to prevent the release of Rock’s film, Good Hair, in the Central District of Los Angeles. Plaintiff Regina Kimbell, has already written and produced a documentary entitled My Nappy Roots, which explores the social and cultural issues surround black hair care. Kimbell claims that Rock invited her to the Paramount lot and asked her to bring a copy of her film with the intention helping her with it. But rather, Rock was really looking for research and help himself with his own film. Kimbell’s copyright lawyers claim copyright infringement of the work. The TRO describes a side by side analysis of the similarities of the two works, namely, the similarity of the people interviewed, and the places visited in both movies. On October 8, 2009, the Judge denied the TRO on the basis that Kimbell’s motion was untimely and in any event lacks merit. It seem that the deciding factor was that Rock’s version was comedic and not a serious documentary. The Judge’s order states “My Nappy Roots, in contrast, takes a serious and holistic view of Black hair care throughout its history…This is nothing in the record to suggest the world of academia has accorded Rock similar status.” The Judge did however, allow Kimbell’s request for expedited discovery. So it appears for now, that Kimbell will not get her preliminary injunction, but the case will proceed on, so she is not out of the game yet. Rock’s Good Hair is slated to be released nationwide on October 23, 2009.